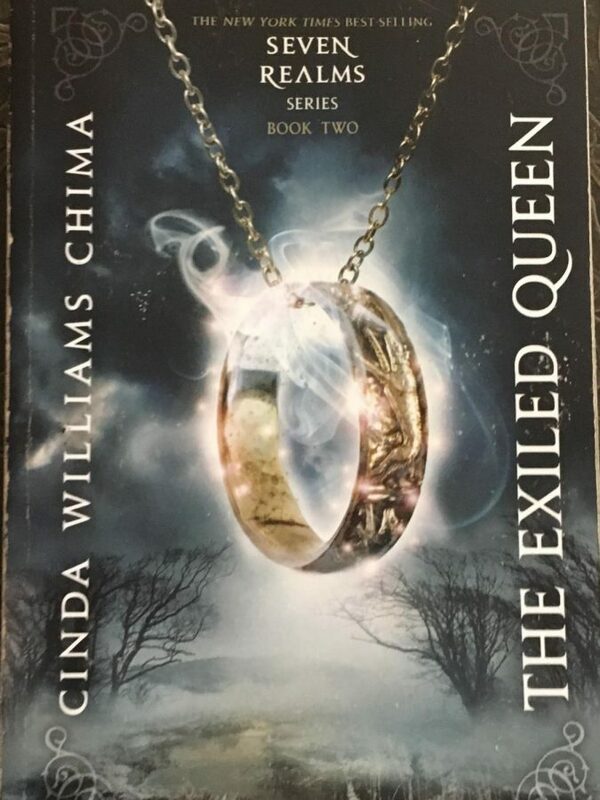 The Exiled Queen, by Cinda Williams Chima, is the second book in the Seven Realms series. Han Alister and Raisa ana´ Marianna are back, both leaving the Fells for their own problems and with their own goals in mind. Han Alister leaves the Fells after learning that his blood carries a great secret, and he no longer has anything keeping him there. So, he sets off on a journey to learn wizardry from Oden Ford’s Mystwerk House, the part of Oden’s Ford that teaches magic. Unfortunately, he still has enemies waiting to pounce, even when out of the Fells. At the school he meets a mysterious ally named Crow that agrees to teach him magic simply because they share a common enemy. In order for Crow to teach Han magic, he has to agree to some terms he might soon regret. Raisa ana’ Marianna is on the run from queendom to escape a forced marriage. She goes with Amon and his group of soldiers to Oden Ford’s Wein House (the part of Oden’s Ford that trains soldiers) to seek shelter and pursue an opportunity. 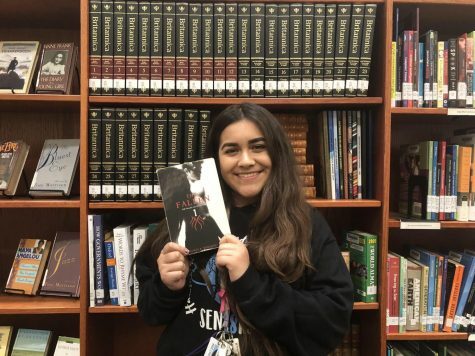 Raisa sees this as a chance to learn more about the world and how it works. As the future queen, she wanted to know how the people of her queendom work. Their two paths will cross in Oden’s Ford as they try to survive the past that has come to hunt them down. I love The Exiled Queen. 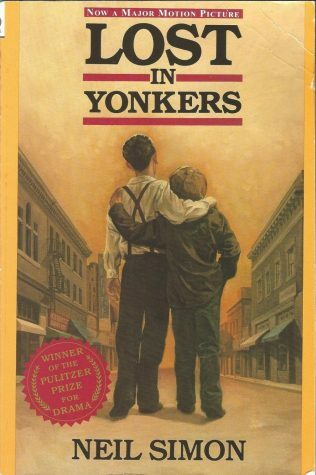 Though not as much as the last novel, I still love it. 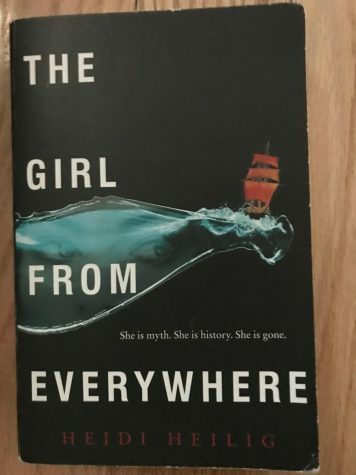 I especially love that the romance between the two characters starts in this novel, and I felt like shouting “FINALLY!” I am also a big fan of the descriptions; they are amazing, and it makes the reader feel like they are the one experiencing what is going on in the book. The descriptions are especially enticing when it comes to the fanservice (don’t worry, it stays PG-13). Some of the new characters introduced in this book are good too. Crow is just like Han, and it is surprising to learn who he is later on. Annamaya is another interesting character; she gets Amon out of the way. The list goes on and on. Once again, I love the series, and definitely recommend it. I give it a 4.5 out of 5, which is rare on my part. Be sure to check it out! Get to know your city! What iconic LA spot would you most love to visit?